A cover page is a front page of an article. Cover page usually contains some “sort of introduction” or “abstract” of the article. Cover pages are also used in books with the help of some imaginary pictures to signify the content of the books. 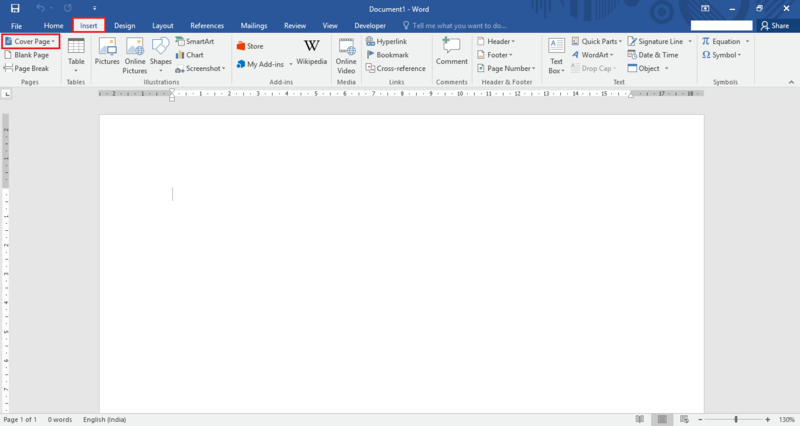 In Microsoft Word, different types of cover pages are built-in so that the most essential cover page must be used while writing a word document. Click on “Insert” tab located at the top left corner of the “Word” window. After clicking, a ribbon toolbar will appear providing numerous options like paging options, tables, illustrations, symbols etc. Click on “Cover Page”. 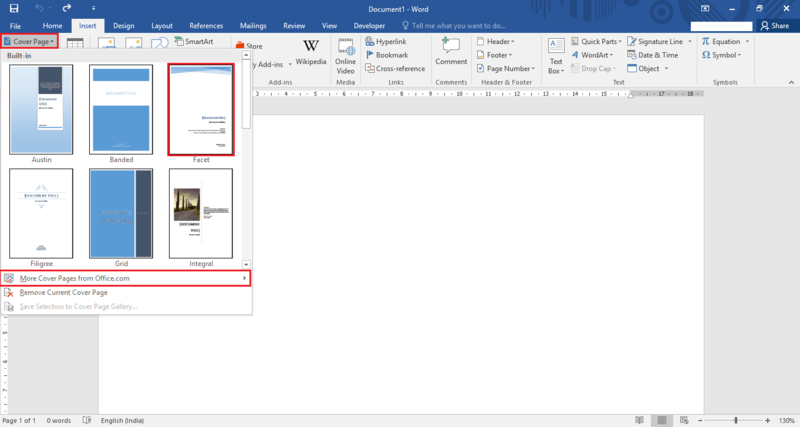 Select a cover plate template from the Built-in cover plate templates included in Word 2016. For instance, we have selected a cover plate called “Facet”. 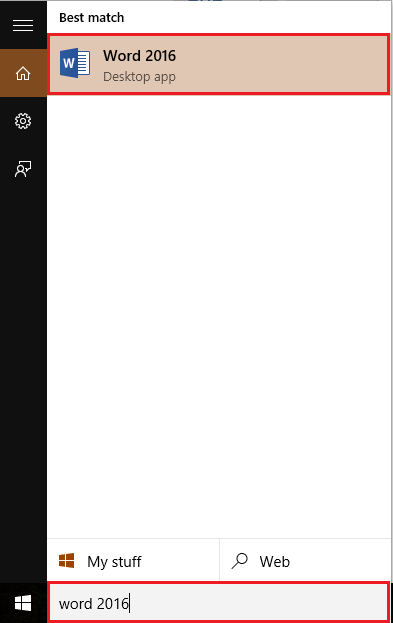 Note: You can check out more cover page templates by clicking on “More Cover Pages from Office.com”. After selecting your cover page template, it will appear on the current word page. 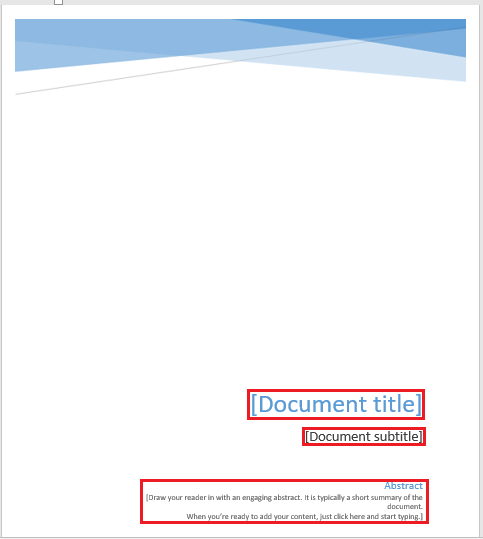 Make suitable changes to the cover page like editing “Document Title”, “Document Subtitle”, “Abstract” & “Author’s information”. Note: Choose an appropriate cover page with reference to the context of the article. Selecting an apt cover page can increase the reading interest among the readers.